Phalaenopsis /ˌf￿#616;ˈnɒpsɪs/ Blume (1825), known as the Moth Orchid, abbreviated Phal in the horticultural trade, is an orchid genus of approximately 60 species. Phalaenopsis is one of the most popular orchids in the trade, through the development of many artificial hybrids. It is native to southern China, the Indian Subcontinent, Southeast Asia (Thailand, Philippines, Malaysia, Indonesia, etc. ), New Guinea, the Bismark Archipelago, and Queensland. The generic name means "Phalaen[a]-like" and is probably a reference to the genus Phalaena, the name given by Carl Linnaeus to a group of large moths; the flowers of some species supposedly resemble moths in flight. 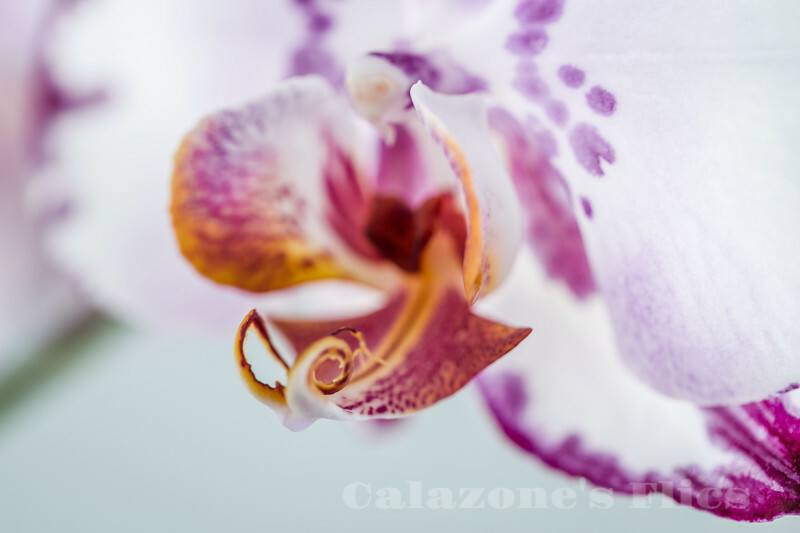 For this reason, the species are sometimes called Moth orchids. Possessing neither pseudobulbs nor rhizome, Phalaenopsis shows a monopodial growth habit: a single growing stem produces one or two alternate, thick, fleshy, elliptical leaves a year from the top while the older, basal leaves drop off at the same rate. If very healthy, a Phalaenopsis plant can have up to ten or more leaves. The inflorescence, either a raceme or panicle, appears from the stem between the leaves. They bloom in their full glory for several weeks. If kept in the home, the flowers may last two to three months.